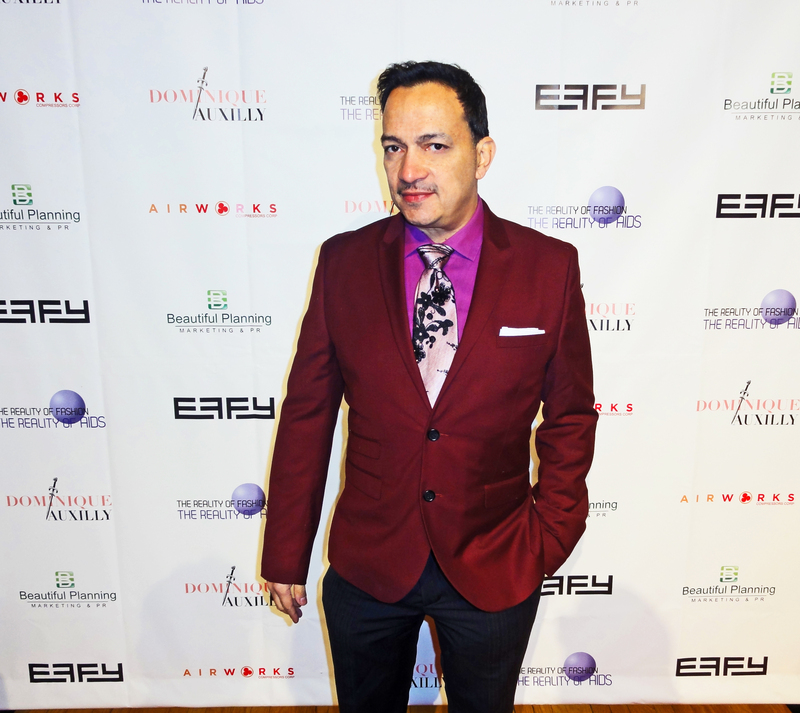 Had the pleasure of attending “The Reality Of Fashion, The Reality Of AIDS” benefit for Broadway Cares. Reality TV stars came out to walk the runway for designer Dominique Auxilly for a benefit fashion show for Broadway Cares during Fall 2013 Mercedes-Benz Fashion Week. It was lovely to have met Janice Dickenson, Lil’ Kim, Tiffany “New York” Pollard, Drita D’Avanzo, Ramona Rizzo among others. To see more photos of this event click here. Photos courtesy of Yoni Levy.